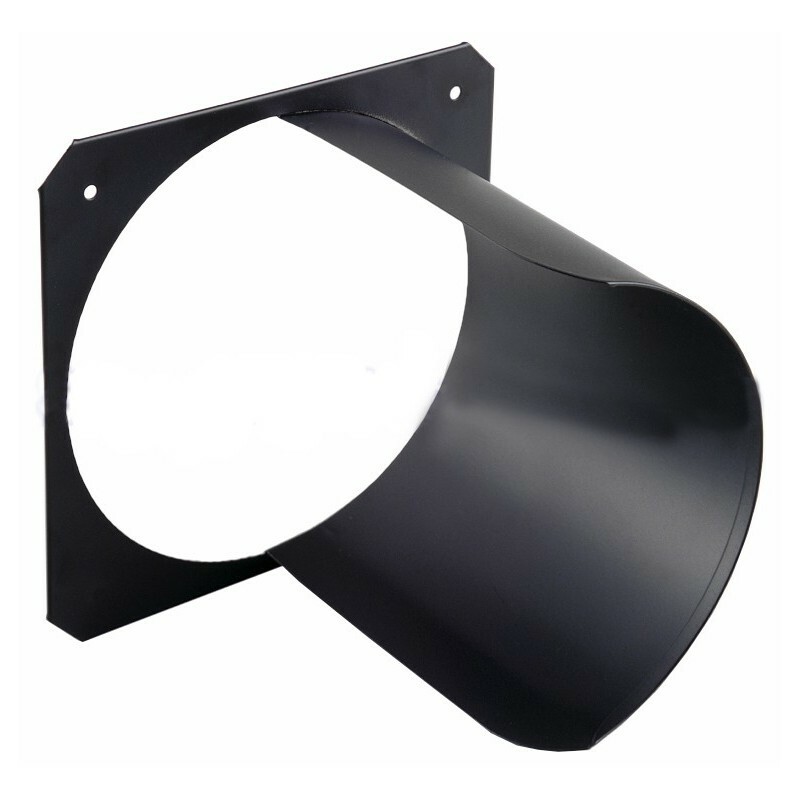 City Theatrical Half Hat for 245mm fixtures. 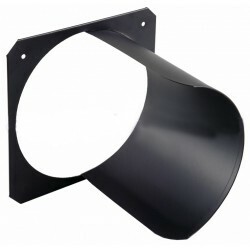 Black flocked interior is standard on all top hats and half top hats for maximum reduction of glare and spill. Fits 245mm x 245mm gel frames. Note: Use of 5" long accessories in 50° lens tubes is not recommended. Loss of light will occur. The use of any accessory in 70° or 90° lens tubes is also not recommended. Extreme loss of light will occur. Available in black or white.